Natural Health Care for Every Body! Achieve your Weight Loss & Health Goals! 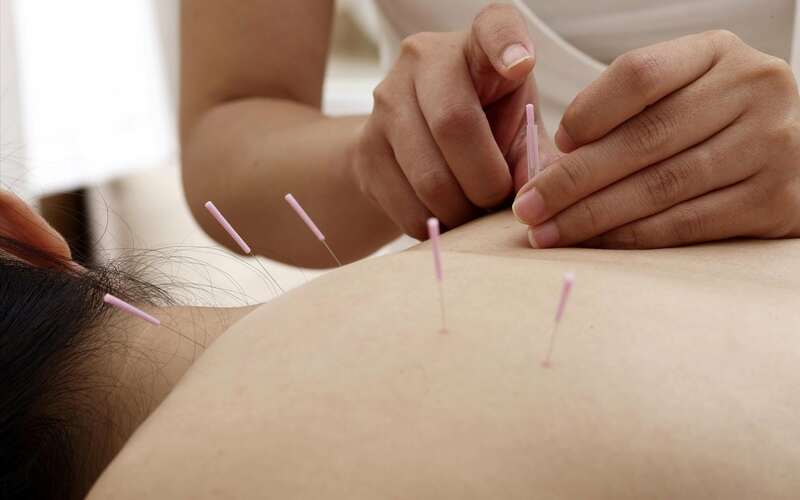 We offer Acupuncture services too! Begin Your Journey to Better Health! In today’s day and age it seems people are more and more confused about who to turn to when they have an injury or health concern. Medicine has changed a lot in the past several decades and today it seems that medicine has become very specialized, perhaps to the detriment of the families seeking help. 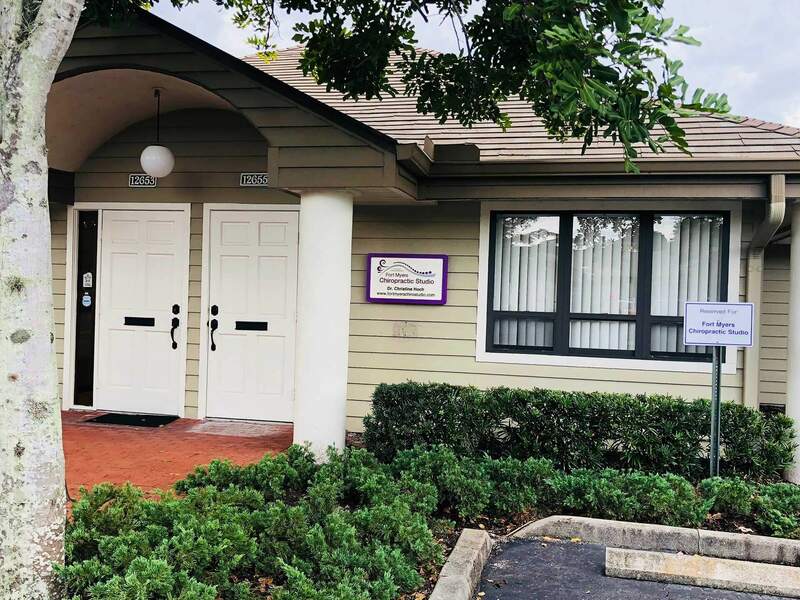 Fort Myers Chiropractic Studio is committed to providing solutions to address your unique needs. 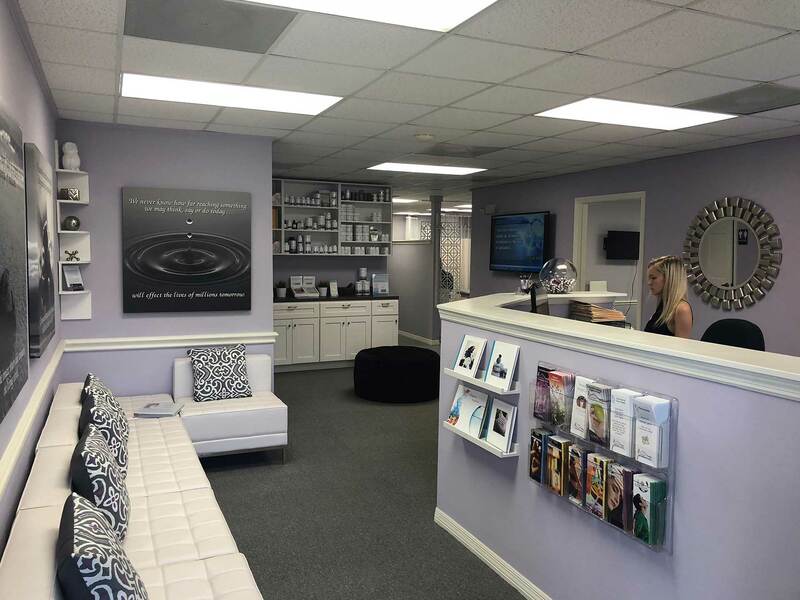 We provide Chiropractic care, Acupuncture, Functional Medicine, Weight Loss Programs and Nutritional Counseling & Support to clients in Fort Myers and the surrounding area. It is an integrated approach all under one roof and provided by one practitioner, Dr. Christine Hoch. If you’re looking to improve your overall health, we can help you attain your everyday wellness goals! Whether you are experiencing lower back pain, neck pain, headaches, muscular tightness and tension or even poor digestion, hormonal imbalance, fatigue or an inability to lose weight, we work with you to provide relief and results. You may be searching for pain relief after an accident, experiencing an injury, or if you suffer from a specific condition like a spinal condition or an autoimmune problem. Visit our testimonials & reviews page to find out what our patients are saying about how Chiropractic, Acupuncture and Nutritional Support directed by Dr Hoch has changed their lives. 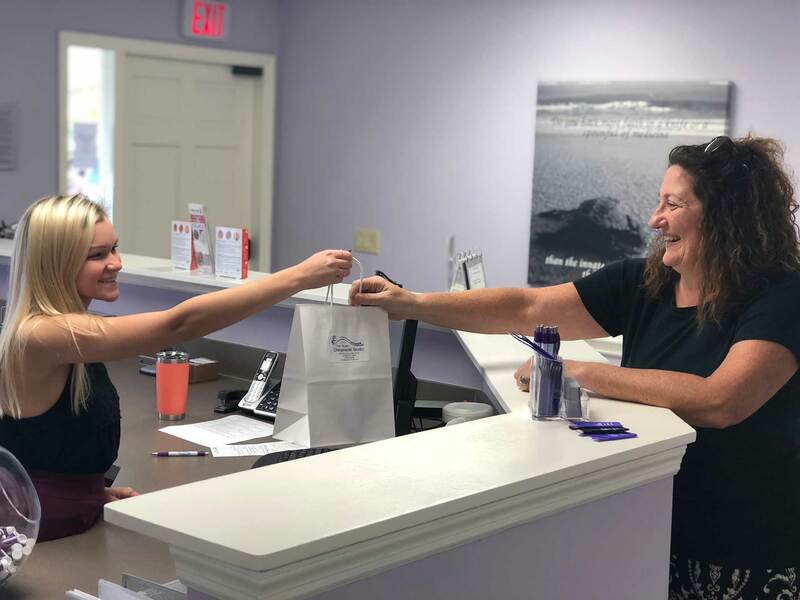 During your first visit to Fort Myers Chiropractic Studio, Dr. Christine Hoch will explain how chiropractic care works and give you a full evaluation to see if our solutions are a good fit to address your needs. If there is a good fit, Dr Hoch can customize a care plan to recover your health, resolve your pain, or help you lose weight and meet your health goals. If you have not been to a chiropractor before and want more information, feel free to explore our website. There is lots of information available for you to make an informed decision. If you would like to stay informed about the latest in chiropractic care and want to start receiving our newsletter about health and wellness, sign up here (no appointment necessary). You can also find us on Facebook where we post health information, specials and office news daily. We also have a Google+ page. If you are ready to have your individual concerns and questions answered, please Email Us or call (239) 243-8735 to receive the answers to your questions from our experienced team.